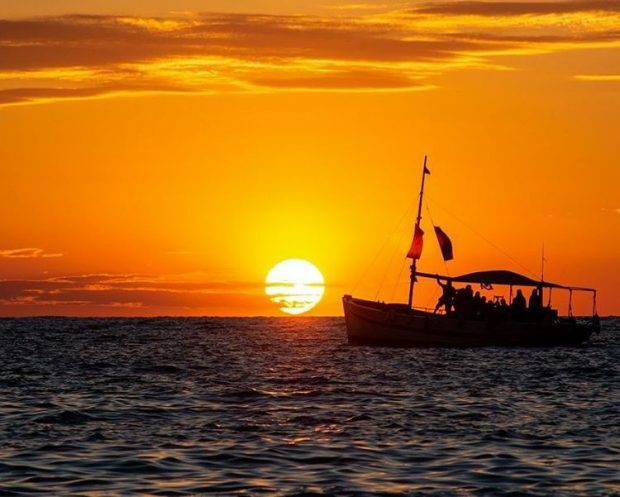 There are a multitude of “Sunset” boat trips you can take from Ibiza, but for the ultimate in welcoming, relaxing and above all excellent value for money, you cannot beat Chilli Pepper Charters San Antonio Ibiza. Departing from the waterfront in San Antonio in the late afternoon, they gently sail out of the harbour and around the coast of Ibiza with soft music playing. The welcome on-board is perfect and being a family run business they cater their trips to their passengers on board, whether it is young groups out for a good time, couples, or family groups with children and can take up to 20 people at a time. Free drinks are included in the price of the trip and you are hosted by Vincente (the captain) and Sofi (the sailor) who are warm and friendly, chatting to everyone, explaining the history or significance of the sights, bays and beaches you pass and ultimately ensuring you all have a good time. With the music playing on the breeze, the warm sun on your face and the sound of the boat cutting through the waves you cannot help but feel yourself relaxing and become more chilled as you sail north or west from San Antonio. 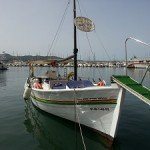 Along the way, the boat anchors up and you have the chance to jump from the boat to go swimming in the bays and off the beaches of Ibiza where you will see the most incredible underwater sights from colourful fish, crabs to octopus and much more. Chilli Pepper Charters provide everything that you need to swim safely, with face masks, snorkels, floats and woggles all readily available, with life jackets for the more inexperienced swimmers, you can experience the water like never before in a safe, gentle and relaxed manner. For those who are a little more adventurous, at some locations, you can swim from the boat, climb up onto the cliffs and jump / dive back into the Mediterranean which is a truly exhilarating experience if not a little terrifying. 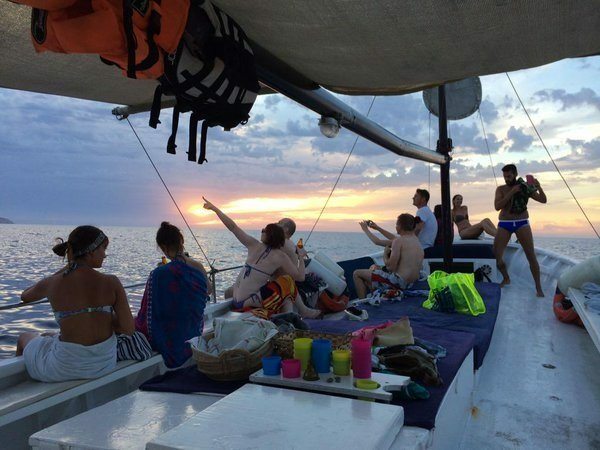 As the sun starts to set, the anchor is pulled on board, and it’s off to find a beautifully peaceful spot along the coast where you can sit and relax talking to fellow passengers about your experiences on Ibiza. We have on many occasions picked up some great tips on where to visit or eat from fellow passengers. 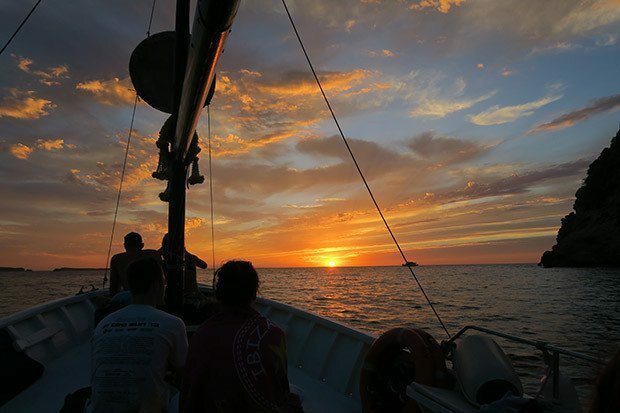 Watching the sun gently slip beneath the horizon whilst bobbing up and down on the sea is a magical experience, providing you with an unrivalled view. You feel at peace and one with nature and are surrounded by happy like-minded people. 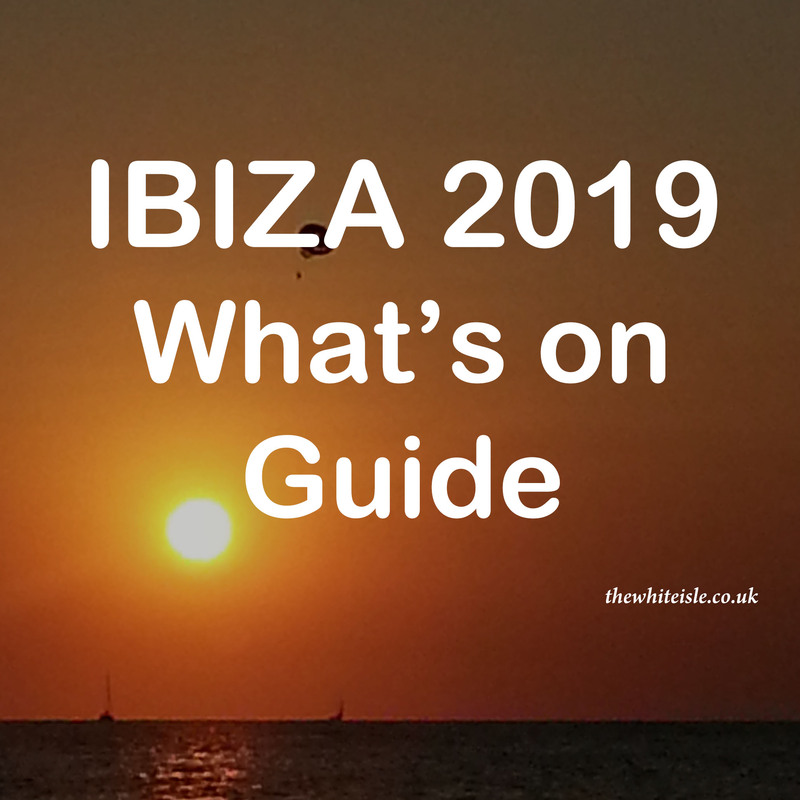 The trip then passes by of the most Iconic locations on the island the sunset strip home to the Iconic Cafe del Mar and Cafe Mambo when you will see the crowds who have just watched the sunset from the bars and rocks. listen to the dj of the night who you will hear on the evening breeze as you sail past. Sailing back at a gentle pace you return to San Antonio harbour feeling totally relaxed and completely unwound after the madness of everyday Ibiza. The trip lasts between 3 and 4 hours. Please remain flexible when booking as for the most enjoyment they like to book similar groups together so you get the most from your trip. Their booking hut can be found on the San Antonio waterfront. They have also obtained the prestigious TripAdvisor Certificate of Excellence in 2018. 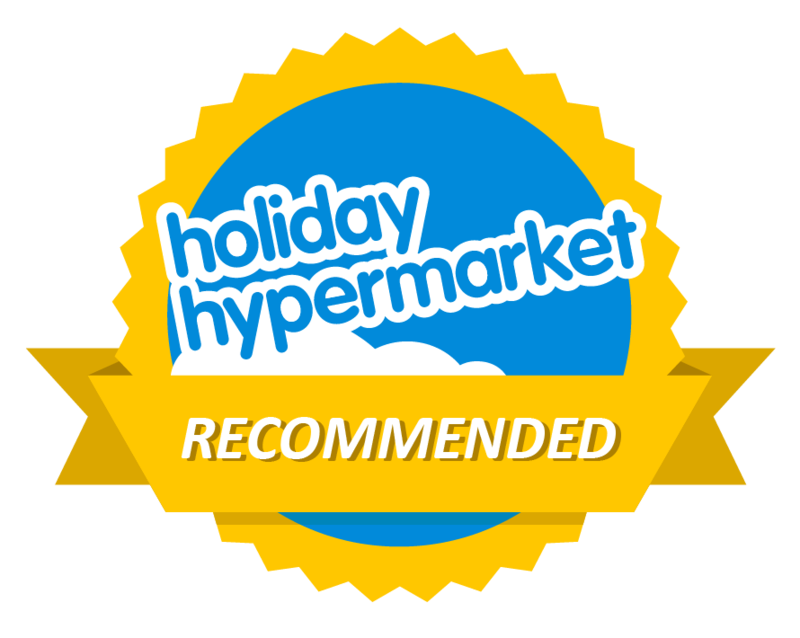 This designation is only given to businesses that consistently achieve great traveller reviews on TripAdvisor over the past year. This post forms part of our three things not to miss in San Antonio, Ibiza. « There are hedgehogs in Ibiza, who knew?